The National Governing Body for Schools' Football in England. Just by looking at the English Schools’ FA social media or website, it is clear to see the incredible work we are doing within the world of Schools’ Football – none of this work is possible without the hard work and support of our national network of volunteers. A key part of this network is the role of our Council Members, based across the country and we are recruiting for new members to take on this vital role. Could you help change the face of schools’ football? 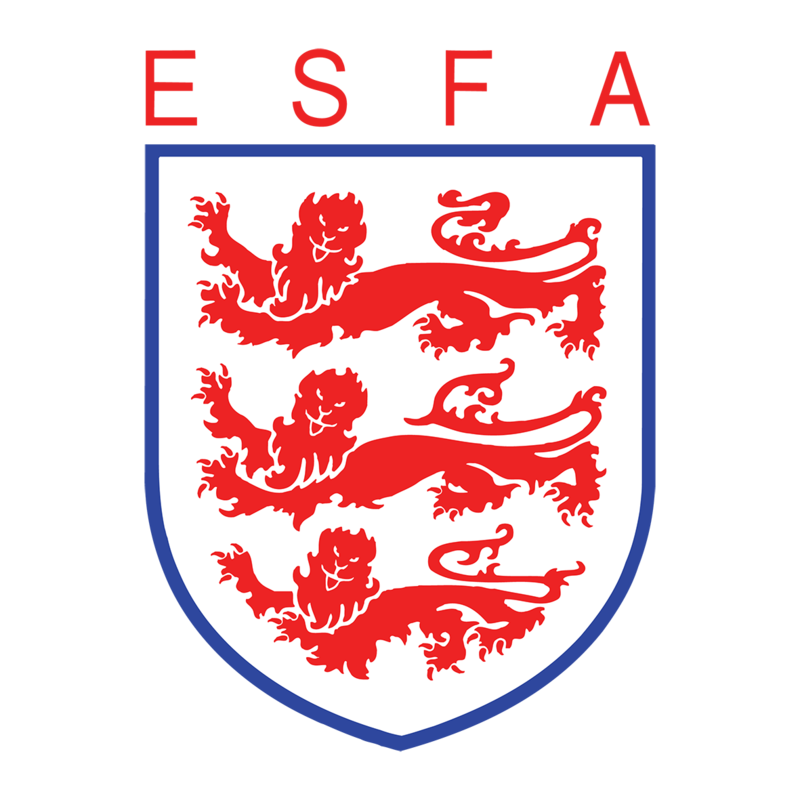 If you hold qualified teacher status and are a member of an ESFA affiliated Association then you are immediately eligible to apply for one of these roles. You will need to be nominated by an affiilated Association and be seconded by another affiliated Association – and that’s really all there is to it. We are providing the opportunity for you to join our Council and play a vital role in the decision making processes involved within the governance of the whole of schools’ football in England. If you have ever felt ‘out of the loop’, that you have valuable insight to offer or can see opportunities for development and growth – then this opportunity is for you. We are looking for nominations across the whole of the country for Council members to represent the North, the Midlands, the South East and the South West. This role is what you make it – if you’re not sure of the full requirements, or want to find out some more information, please don’t hesitate to contact Andrea Chilton, CEO for further details. Both the nomination and its seconding must come from affiliated Associations and must be received by the Chief Executive by 9am on Monday 15 April. Should competing eligible nominations be recieved, an election, to conclude by 10th May will be called.